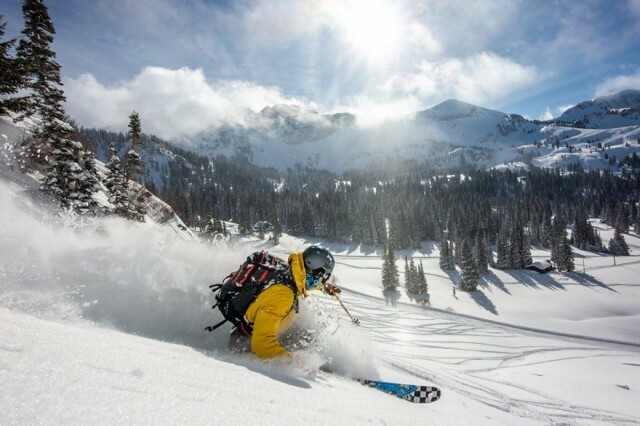 Northeast skiers and riders don't have to hop a plane to reach some of the best terrain in the country, and they don't have to limit themselves to just one mountain. 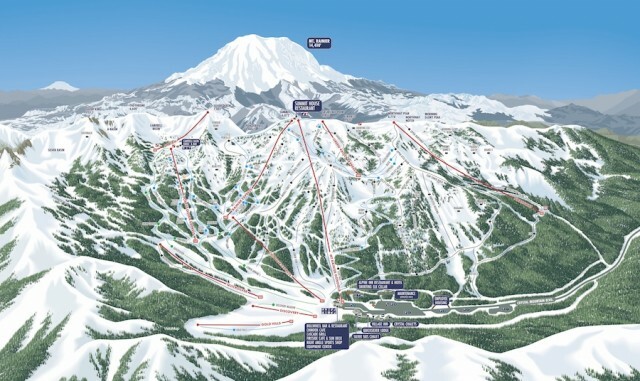 Multi-Mountain 2019-20 season passes are now on sale, and early birds get the best prices. That’s right, it’s only November and the Northeast is having one of the best starts to the season in recent memory. If you haven’t already headed for the hills, get your sick day excuses ready and make your way to your nearest mountain. 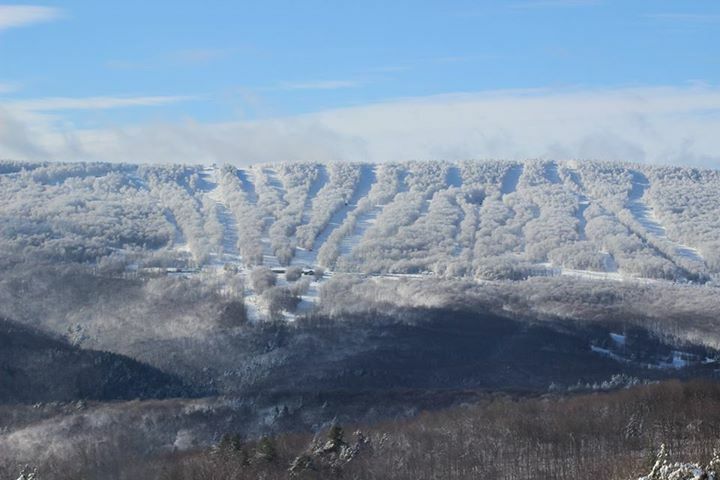 It’s a snow lover’s dream this week across the Northeast as several resorts will start turning lifts for the season, thanks to the combined forces of Mother Nature’s snowmaking temperatures and natural snowfall. With temperatures moderating and the colors beginning to burst across mountain country, fall is a perfect time to get the family out for a hike. 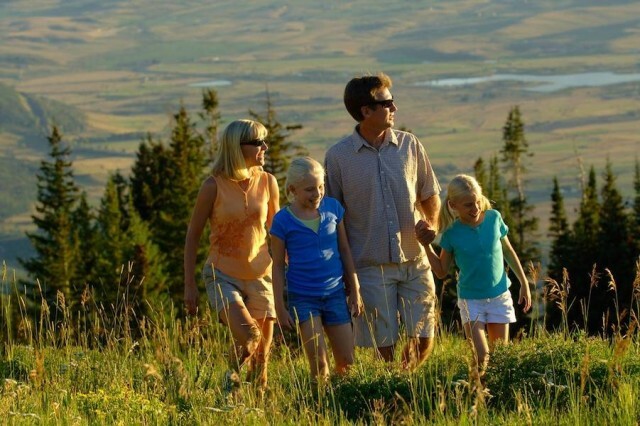 Depending on the age and stamina of the kids, suitable hikes abound for everything from an easy stroll to rock scrambles, many with mountain views for mom and dad and the hook of possible nature sightings for the kids. 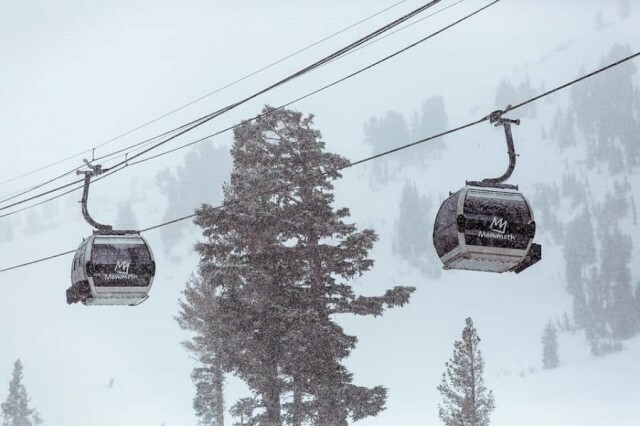 Even though it might still feel like February as snow continues to fall on mountain resorts across the country, Northeast mountains are celebrating end-of season runs as they look ahead to summer activities and construction. Thanks to snowmakers and some great March snowfall, bases are still deep for those spring runs. 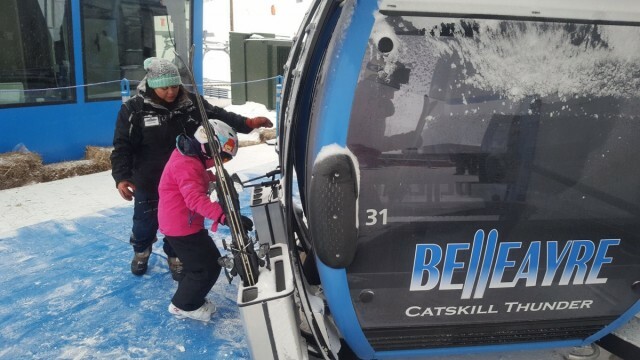 Skiers and snowboarders loading Belleayre's new 60-cabin Catskill Thunder gondola can now make it from the lower mountain's Discovery Lodge to the summit in seven minutes. The eight-person cabin can move about 2,000 people per hour, at a maximum speed of 1,000 feet per minute. The weather pattern change we have been waiting for in the East is finally here bringing cold temperatures and snow, while the West continues to be sunny and dry. Want to add a little friendly competition to your mountainside hike? 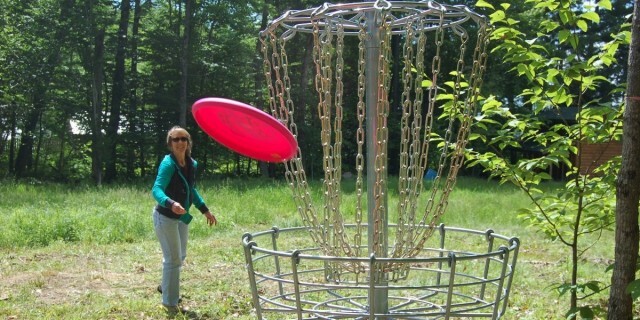 Disc golf at your favorite Eastern resort is a great way to get outside with your buddies, perfect your throw and explore the mountain from a new perspective. Scoring is the same as golf - count the number of throws needed to get the disc in the basket. 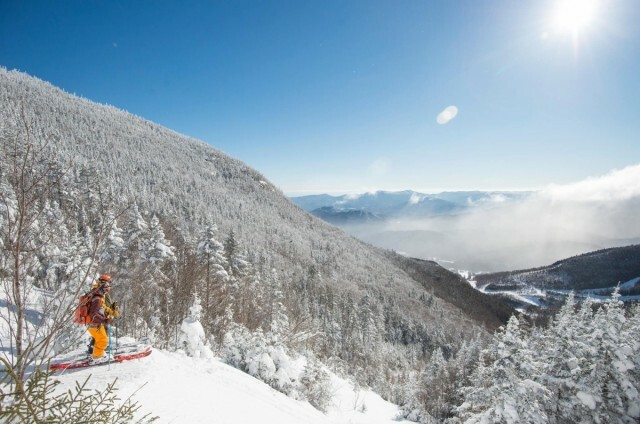 On the heels of announcements for $28 million in investments at Whiteface, Gore and Belleayre, the three New York-owned ski resorts have pledged to be powered by 100 percent renewal energy by 2030, joining The Climate Reality Project I AM PRO SNOW 100% Committed campaign. 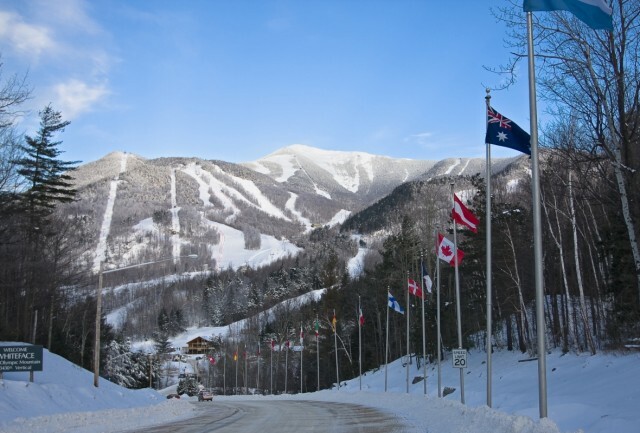 New York Governor Andrew M. Cuomo announced the state will invest up to $20 million for major upgrades at Whiteface and Gore Mountains to attract more visitors and build on Northern New York’s bourgeoning winter tourism industry. 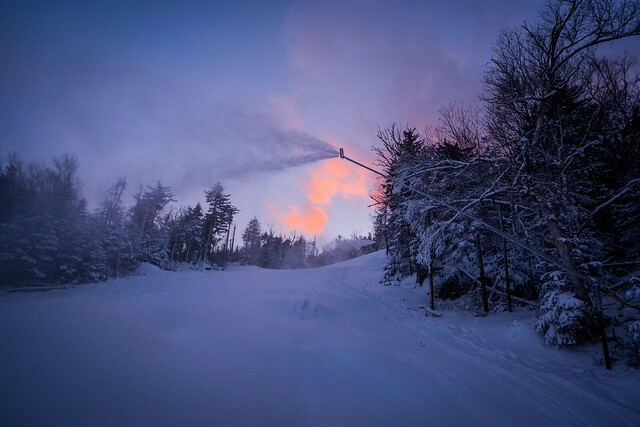 Snowmaking is the name of the game in the East when it comes to getting us out on the slopes early. 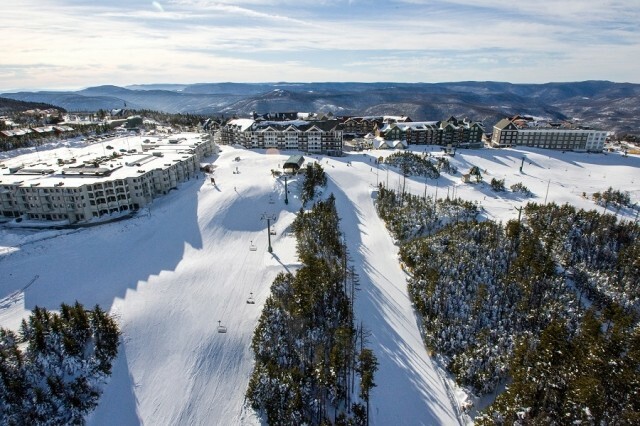 Killington and Sunday River have already taken the lead as the first resorts in the country to open. 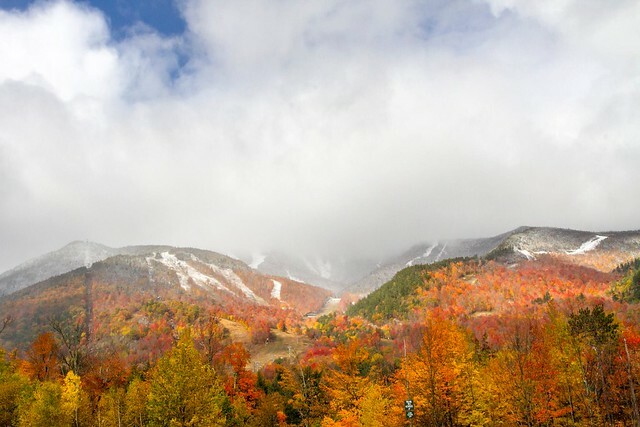 We’re now looking forward to snowmaking temperatures as we scrape off the summer wax and eagerly anticipate making early season runs at our favorite resorts. 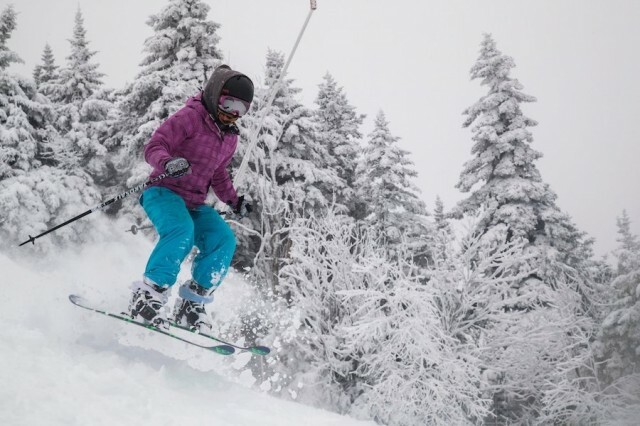 The season's first snowfall has arrived at Gore Mountain in New York and several new improvements are ready to welcome guests, including three more trails. 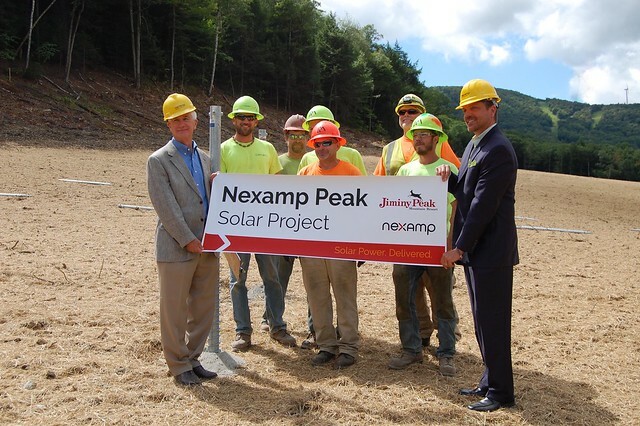 Jiminy Peak Mountain Resort has partnered with solar energy developer Nexamp in constructing a 2.3 megawatt community solar facility located on 12 acres of the resort’s property. Once completed, the Jiminy Peak project will represent the largest community solar project of its kind in the Northeast. The New York State Senate has approved a bill that would allow the creation of public-private partnership to boost the economic viability of properties in the Belleayre Mountain region. 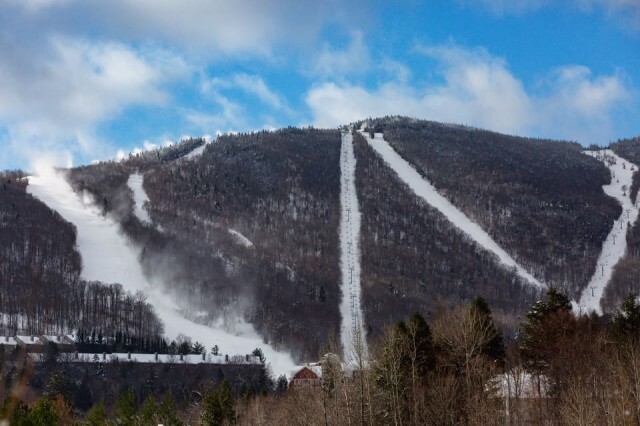 Gore Mountain in New York’s southern Adirondacks, managed by the state’s Olympic Regional Development Authority, will retire North America’s oldest triple chair. 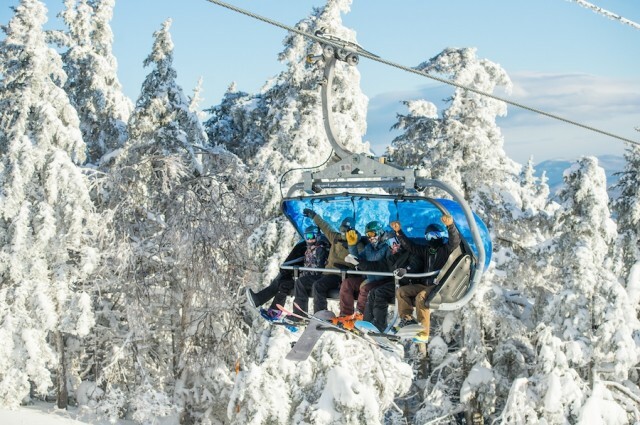 The Adirondack Express will give way this summer to a new, $6 million high-speed detachable quadruple lift. The Adirondack Express II is not the only ORDA upgrade on the docket, as the office of Governor Andrew Cuomo said that an Albany construction firm will soon start rebuilding the Whiteface Mountain Veterans Memorial Highway, near Lake Placid. The eight-mile road from the Town of Wilmington, open from May to October, brings visitors to the summit of the state’s fifth highest peak. The highway has fallen into disrepair over the years, but an expenditure of $11 million is expected to fix that, as well as related infrastructure. On the other side of New York, Holiday Valley, near Buffalo, has opened the front nine holes of its golf course, and is just waiting for the rest of the layout to dry before offering all 18 holes. Also, Holiday Valley’s Sky High Adventure Park opens May 2; the three-pool complex welcomes guests beginning May 24; a multitude of events dot the calendar from June to November, which can be found on their website. While visitors are enjoying all these activities, summer improvements will take place, such as snowmaking enhancements, trail work and upgrades to the Inn at Holiday Valley. Windham Mountain, in the Catskills, opened their golf course, the Windham Country Club, April 25 after rebuilding four holes that were ruined by Hurricane Irene in August 2011. 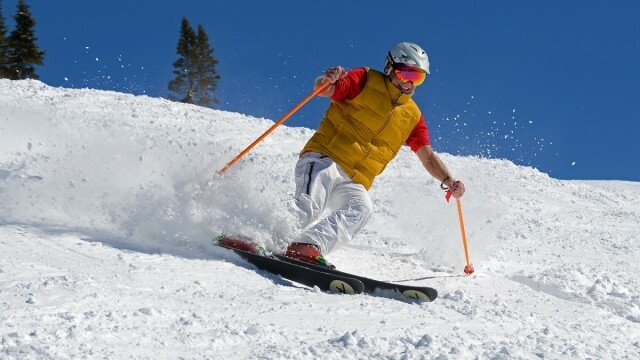 Windham is offering a combination pass for 2014-2015, which includes an unlimited membership at the country club and Mountaineer Series. 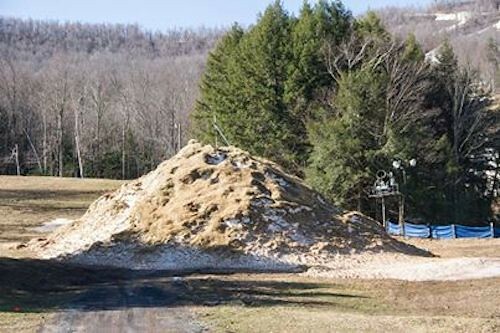 Stock-piled snow will be used for Windham’s Endless Winter Rail Jam May 24. There will be an Independence Day party July 4; the UCI Windham (mountain biking) World Cup Aug. 9-10; Oktoberfest Sept. 6; and the Ahimsa Yoga and Music Festival Oct. 4-5.